Dr. Brown is a licensed Psychoanalyst practicing and offering counseling in Stuyvesant Landing (near Hudson, NY) and New York City. Professional activities include training of NYC public school guidance counselors to develop and run adolescent resiliency groups. In addition, for 13 years, Dr. Brown was on staff at Kaiser Permanente HMO and the Northeast Permanente Medical Group (NPMG) in White Plains and Tarrytown. Utilizing a solution-focused model of psychotherapy, he provided individual, adult, child and group psychotherapy and counseling to Kaiser Permanente’s 30,000 plus membership. Dr. Brown developed and provided EAP services to the medical and administrative staff at Kaiser and NPMG. He also developed, conducted, and supervised various workshops and groups including community and corporate workshops on stress management, support groups for children of divorced families, “Fair Fighting” communications workshops for individuals and couples, men’s support groups, women’s support groups. Dr. Brown combines broad studies and comprehensive training in psychoanalysis with extensive specialty training in the treatment of addictions including alcoholism, drug dependency and eating disorders. 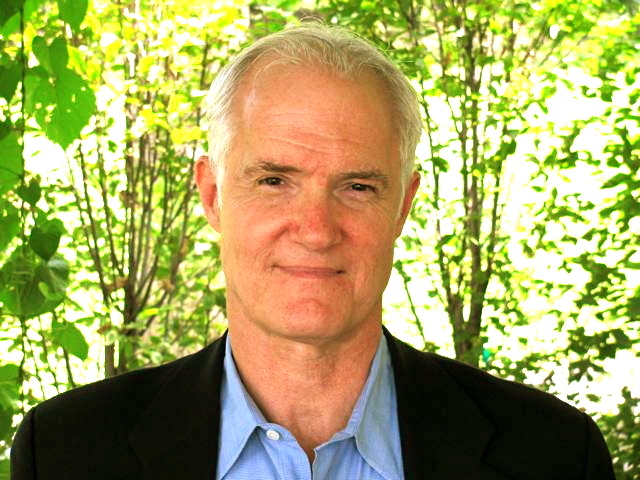 Dr. Brown integrates Freudian and Jungian dream interpretation in his work with individuals. Dr. Brown’s psychoanalytic dissertation focused on the understanding of disorders of impulse control, including addiction. He demonstrated similarities between the effectiveness of modern psychoanalysis and Alcoholics Anonymous as treatment modalities based in a drive theory understanding of human motivation, which rely on group support, and, the tactical and strategic use of the preferred defense structure of recovering persons. Dr. Brown offers counseling and appointments in New York City as well as in Stuyvesant, near Hudson. Sessions for established patients can also be arranged via phone or online video such as Skype.